Sibirskite: Mineral information, data and localities. This page provides mineralogical data about Sibirskite. 6.BC.20 Parasibirskite Ca2(B2O5) · H2O Mon. 9.3.4 Uralborite Ca2[B3O3(OH)5 · OB(OH)3] Mon. 9.3.9 Tyretskite Ca2B5O9OH · H2O Tric. 9.3.13 Gowerite Ca[B5O8(OH)][B(OH)3] · 3H2O Mon. 9.3.15 Pentahydroborite CaB2O(OH)6 · 2H2O Tric. 9.3.19 Ginorite Ca2B14O20(OH)6 · 5H2O Mon. 9.3.22 Hydroboracite CaMg[B3O4(OH)3]2 · 3H2O Mon. 9.3.24 Wardsmithite Ca5Mg[B4O7]6 · 30H2O Hex. 9.3.28 Veatchite-A Sr2B11O16(OH)5 · H2O Tric. Zapiski Vserossiyskogo Mineralogicheskogo Obshchestva (1962) 91: 455. Zapiski Vserossiyskogo Mineralogicheskogo Obshchestva (1996) 125(4): 60-71. American Mineralogist (1963) 48: 433. Miura, H. & Kusachi, I. (2008) Journal of Mineralogical and Petrological Sciences, 103, 156-160. Mineralogical Record: 27: 306.; Journal of Mineralogical and Petrological Sciences Vol. 99 (2004) , No. 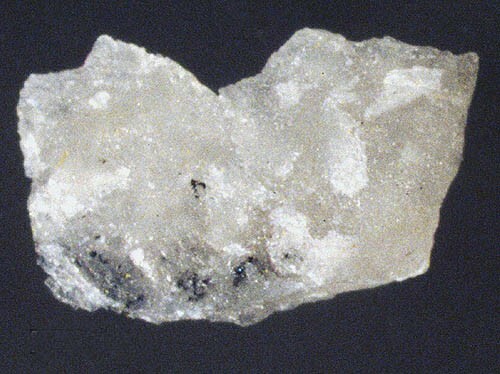 2 April 67-71; I. Kusachi, Y. Takechi, C. Henmi and S. Kobayashi (1998) Parasibirskite, a New Mineral from Fuka, Okayama Prefecture, Japan. Mineralogical Magazine 62:521-525.